Simcountry has 5 virtual worlds with 23.000 countries. It is both a strategy war game and a financial strategy game. Players can decide to also join the war game. 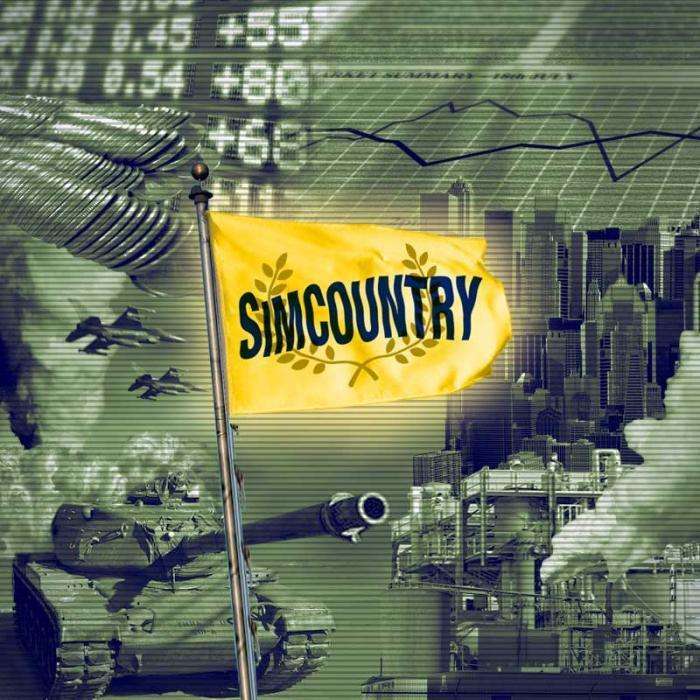 You can participate in the Simcountry community, in discussions and propose and vote for new features. Little Upsilon is very similar to Kebir Blue but has 3467 countries. Little Upsilon, like the other worlds, runs six game months each day. It is the youngest of them all. Little Upsilon was started in February 2007. In the mean time, it is very busy.